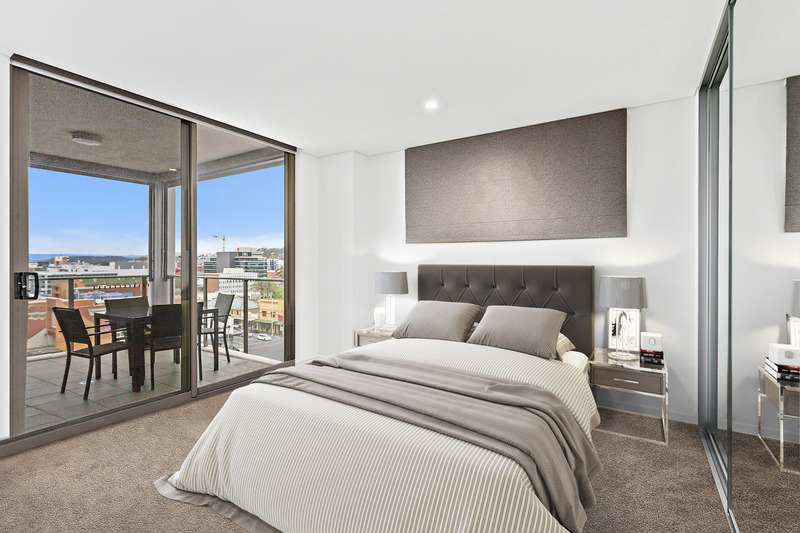 Crafted to an impeccable standard with quality appointments and contemporary style, this top floor apartment is a showcase of superior comfort with abundant light while embracing its panoramic outlook. 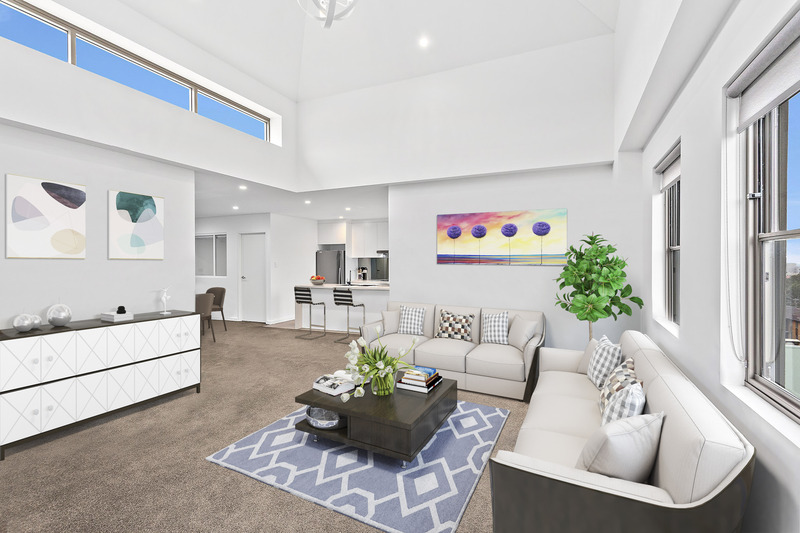 Private and secure, it's an entertainer's delight with a great alfresco entertaining space fitted with custom sun blinds perfect for all year entertaining. 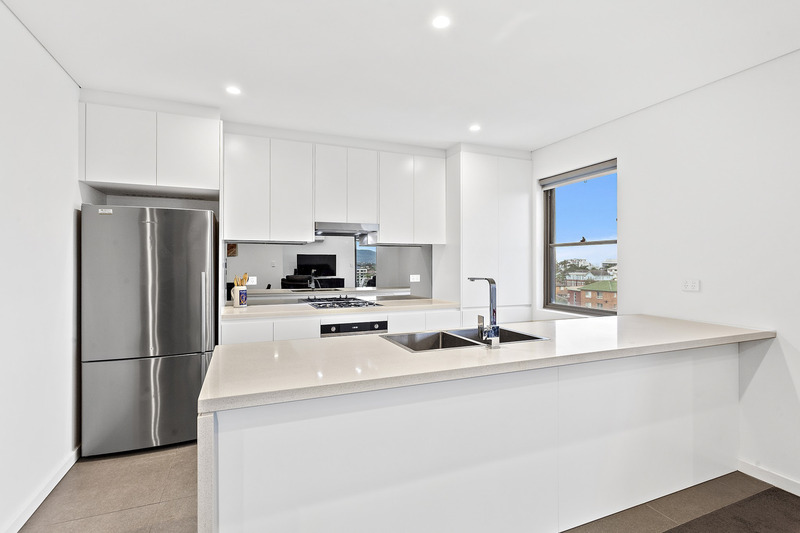 Its superb location borders the Keira Street restaurant strip and is footsteps from all lifestyle conveniences. 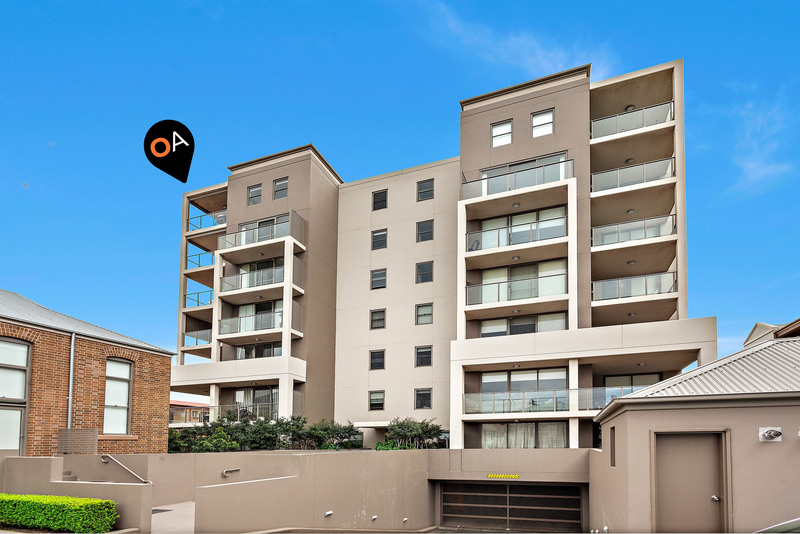 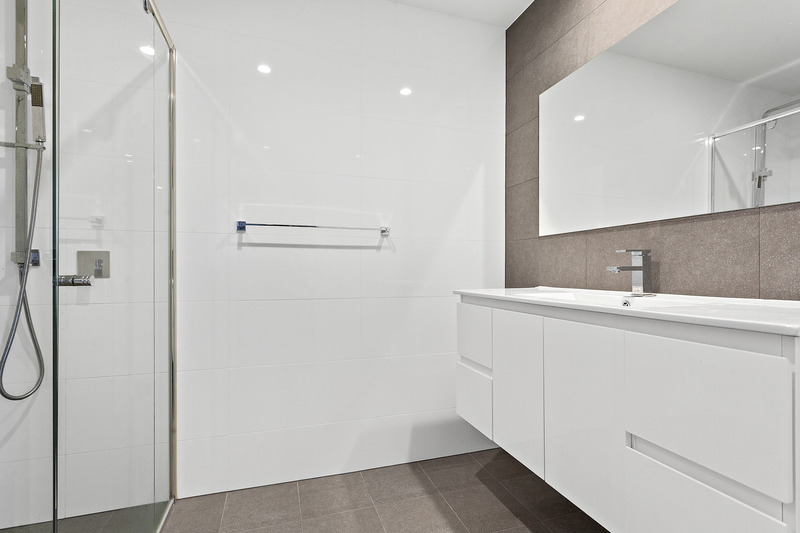 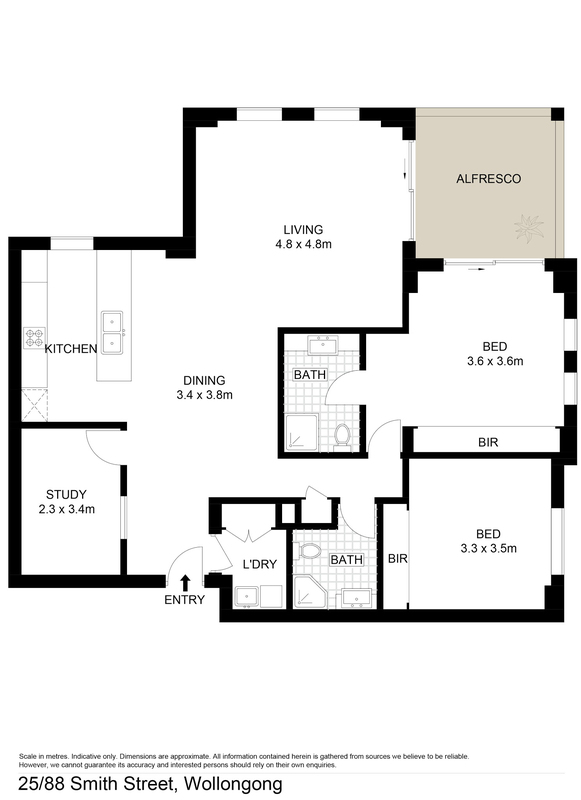 Council $347pq* | Strata $922pq* | Water $172pq* | Rental Appraisal $560-$580pw"